← Insurance Companies…Who’s Watching These Crooks? True sportsmanship was shown recently by promising Spanish cross-country runner Iván Fernández Anaya, 24, in race in Burlada, Navarre, Spain on December 2, 2012. Fernández Anaya was in second place to Kenyan runner Abel Mutai, who won the bronze medal in the 3,000-meter steeplechase at the 2012 London Olympics. Mutai had an insurmountable lead in the race, but stopped before the finish believing the he’d already crossed the line. Fernández Anaya could have passed him and won the race, but realised Mutai’s mistake and instead, accepted that he was the rightful winner and helped the Kenyan over the actual finish line to victory. 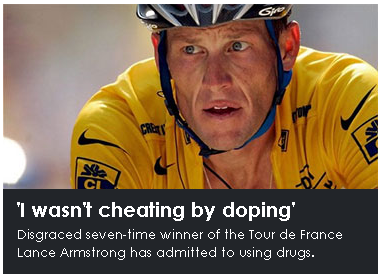 This noble act of compassion, sportsmanship and honesty received almost no media attention, sadly, all sports news was focussed on Lance Armstrong’s fall from grace and subsequent confession to being a career dope cheat and liar. Sportsmanship is not dead and the action of Fernández Anaya is a example of human compassion and everything that is positive about sport, competition and physical endeavour…a true sportsman concedes defeat graciously and then redoubles his efforts to improve. There is nothing sporting about winning unfairly. However, Fernández Anaya’s coach, Martín Fiz, was less than impressed with his charge’s beneficent gesture, “I wouldn’t have done it myself. I certainly would have taken advantage of it to win,” He said. 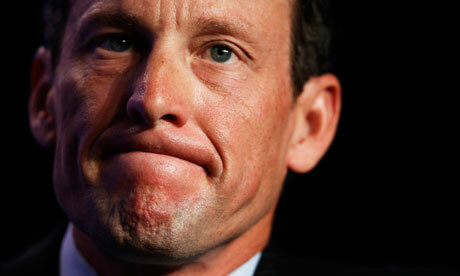 Looks like Lance Armstrong may have found himself a new coach! Man up Lance…you’re a cheat and a liar and you’ve let everyone, including yourself, down…have a look at Iván Fernández Anaya if you want a role model to guide your future. This entry was posted in Education, Historical, Media, Money, Photography, Social Commentary, Sport, United States and tagged Athletics, Compassion, Iván Fernández Anaya, Lance Armstrong, Media, Role Model, Running, Sport, Sportsmanship. Bookmark the permalink. 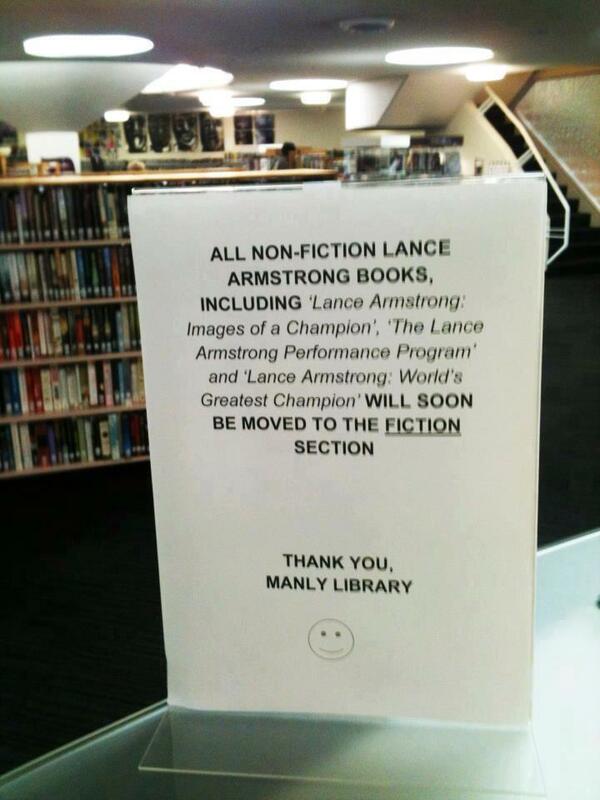 Maybe Lance should be thanked for setting us all straight on the nature of heroism; it’s not all about winning.